Beautiful Megan Fox was photographed wearing Signorelli yesterday in Los Angeles! The New Girl actress kept it casual in her Vibe tee as she arrived for a taping of Jimmy Kimmel Live ($39, www.shopsignorelli.com). 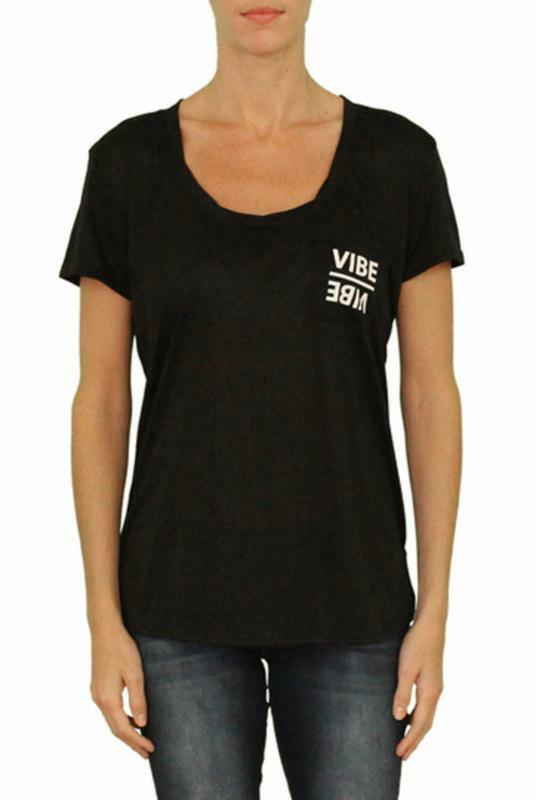 Below is a fashion model wearing the vibe t-shirt. Learn more about Megan Fox. You may also be interested in reading our blog post about the Megan Fox Kiss.